On the October bank holiday Monday I took the Luas tram to Carrickmines and then walked to Cabinteely and then got the 84 bus to the city centre. The driver neglected to mention that the 84 route now terminates at UCD, for some strange reason he did not stop at UCD but terminated in Donnybrook (I suspect that he had forgotten that there were three people on the top deck). Carrickmines is a suburb of Dublin in Dun Laoghaire-Rathdown, Ireland. 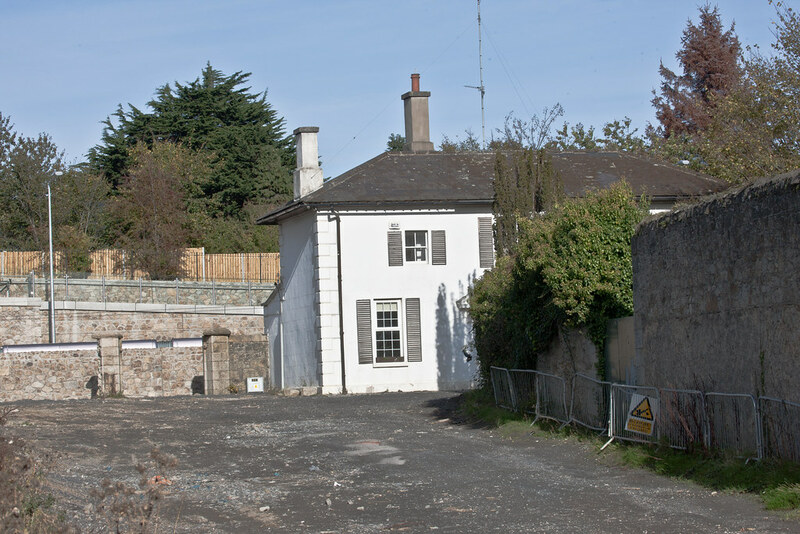 Until recently it was primarily known as a location for expensive houses, it being situated just south of Foxrock. The area is now divided north/south by the M50 motorway and its associated Junction 15. 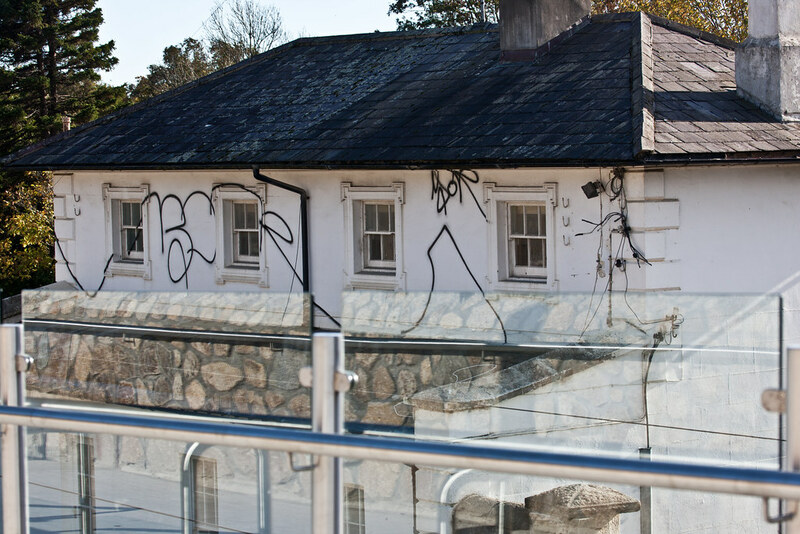 To the north are the older residential areas near Foxrock and to the south, along the Glenamuck Road are new retail parks, office buildings, apartments and housing schemes. During the construction of the M50 motorway Carrickmines gained national notoriety when anti-roads protesters calling themselves The Carrickminders set up camp in the area and delayed the completion of the M50 for 2 years with legal challenges being taken by Vincent Salafia. The objectors claimed that the underground remains of Carrickmines Castle, an Anglo-Norman fort built in the 12th Century on the edge of the Pale, was of great national importance. Today, much of the uncovered remains are preserved in tunnels and other structures scattered around the interchange. 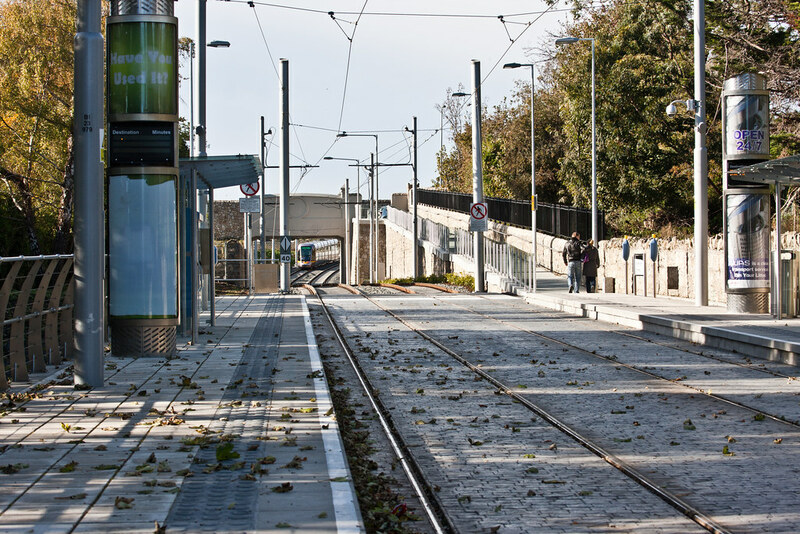 Dún Laoghaire Council claimed the action greatly increased the cost of the project, which was eventually completed in August 2005. Cabinteely is a village in the suburbs of Dublin. 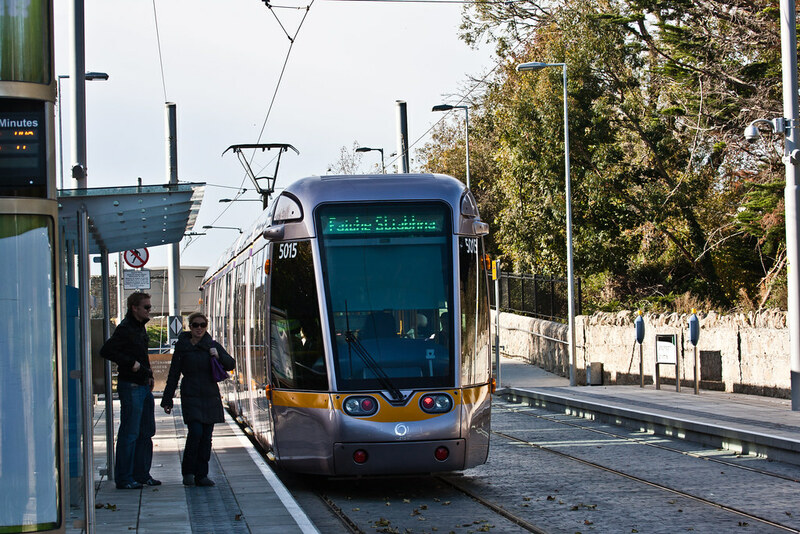 Once a rural village in County Dublin, it has in the past 20–30 years become a suburb of the greater Dublin area and is becoming an increasingly popular residential area with several new apartment and housing developments. According to the most recent census (to 2006) the population of the Cabinteely area is 12,698. 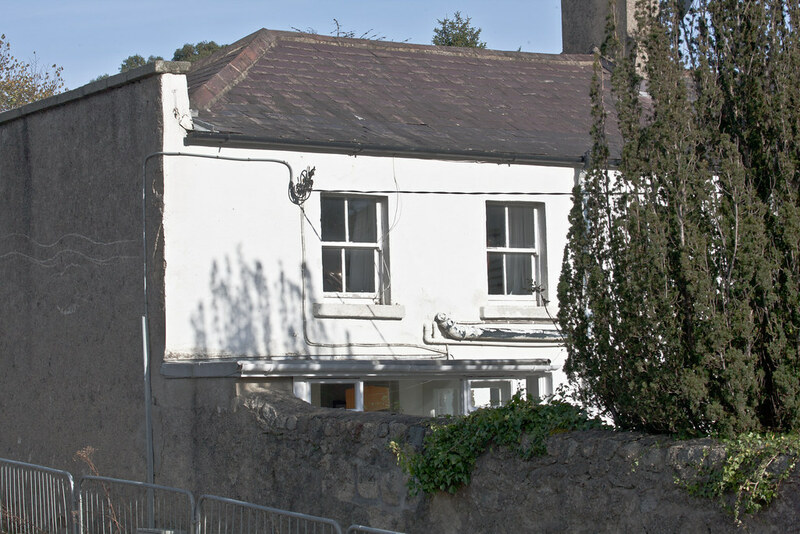 Cabinteely village lies just off the "Stillorgan Dual Carriageway", the N11. 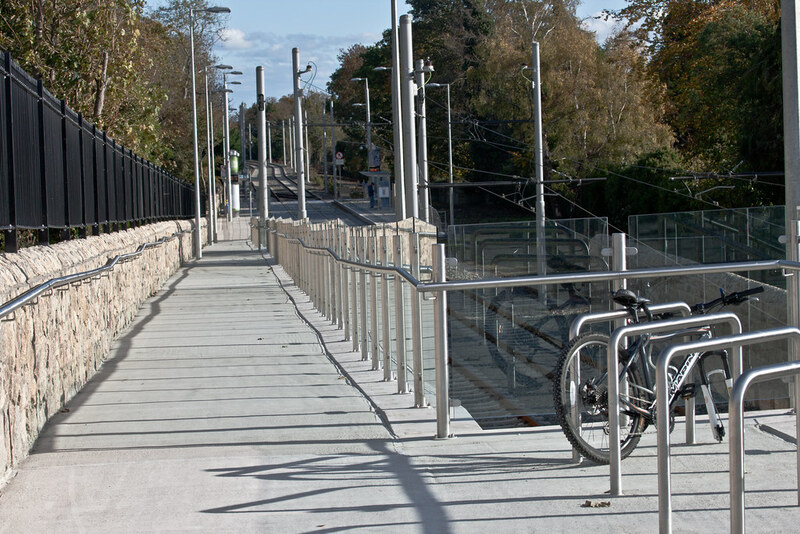 It is also accessible from the M50, exit 15. Cabinteely has several shops, including a Londis newsagent, pharmacy, boutique, café, hairdresser, barber, and dental surgery. Cornelscourt shopping centre and "The Park" shopping centre also serve the area.